For anybody who wants to camp but doesn't want the hassle of putting up a tent then we have the perfect accommodation. 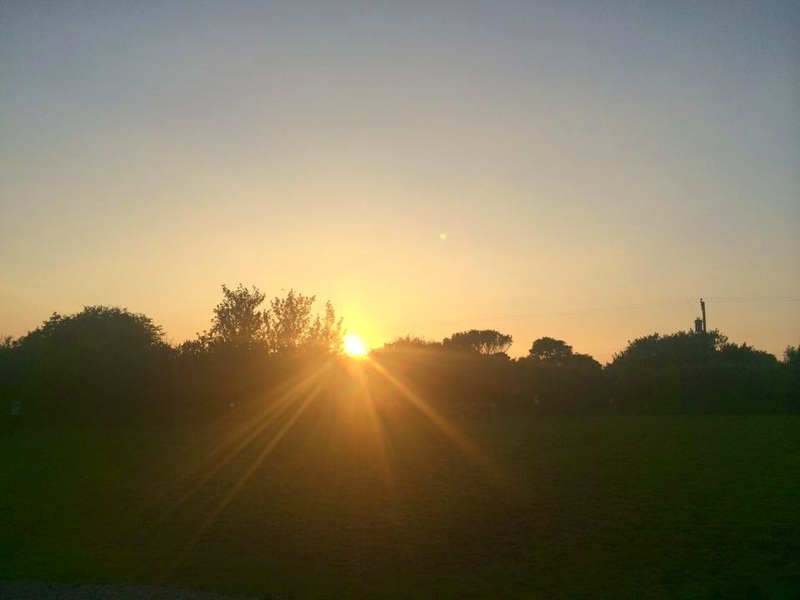 The spacious camping and caravanning site also has grass pitches where you pitch your tent or set up your caravan. 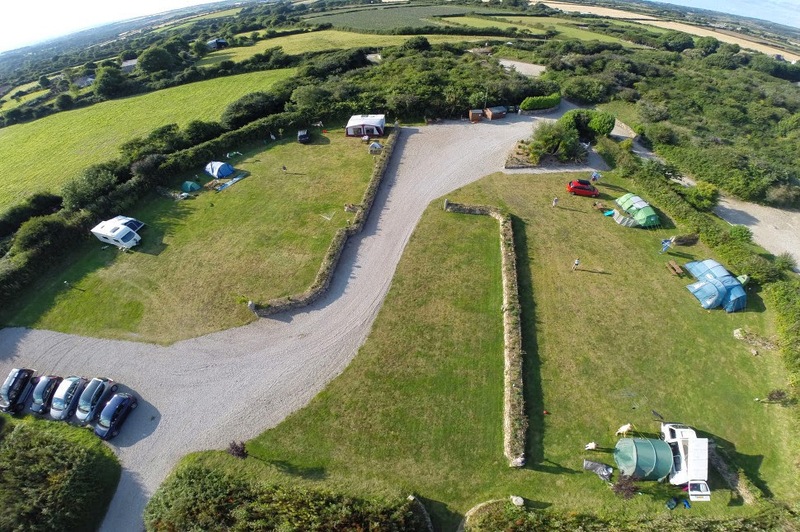 The campsite is surrounded by trees and bushes making it private and secluded. The lovely village of Porthleven is located just three miles away where you will find a range of places to eat out. The sandy beach of Praa Sands is just over four miles away and the Flambards Theme Park is around five miles away meaning there is always something to do in the area.